Home > Aerospace & Defense > Augmented reality – the next big thing in A&D maintenance? Augmented reality – the next big thing in A&D maintenance? People want to fly. Cheaper flights, more fuel-efficient aircraft and a wider choice of destinations all contributed to the 3.8 billion passengers that took to the skies in 2016. This demand is set to double over the next two decades, in no small part down to the emerging markets in Asia and the Middle East. The question is, can airlines keep up? More passengers and destinations mean more aircraft are needed to carry them there. An ICAO report stated that airlines will have to add 25,000 new aircraft in the next 20 years to keep up with this demand – 25,000 aircraft that will all need maintaining. Impending retirements, a lack of newly trained engineers and advanced skill requirements are making for a challenging global aviation future – according to the Transport Canada licensing department, 46 percent of aircraft mechanics in the country are between the ages of 50 and 79 years old. In the UK, there is a wait of some 5 years to get a B1 or B2 EASA license to become a fully qualified engineer. In the US, it can take up to eight years to become fully licensed. In many other countries, there simply isn’t the training infrastructure yet to drive through junior engineers at a rapid rate. Most of this time can further be delayed by difficulties in providing access to practical, on-the-job training. Skills aren’t easily transferrable either. In a highly-regulated industry, tasks are qualification-oriented – specific training enables engineers to do specific jobs, on specific aircraft, and no more. 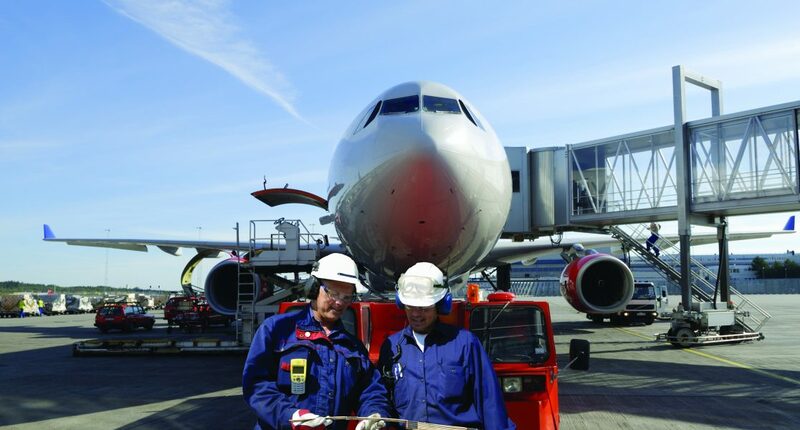 The result is a global shortage of maintenance professionals, particularly in the APAC, Middle East, and the more remote locations serviced by Western airline operators. Airlines have two options – position maintenance personnel to aircraft routes and stretch already thin resources, or implement a ‘fix when required’ approach and risk aircraft sitting unused for days on end. Neither option is feasible, affordable or effective in the long term, so now what? First used by the military, augmented reality has become immensely popular with consumers in the entertainment and gaming industries. Now the technology is starting to gain the attention from the aviation industry to not only speed up maintenance training but make the most of current engineer expertise. IFS customer TAE, an engine MRO specialist based in Australia, has already predicted a need for augmented reality technology – developing fountx, a wearable augmented reality system that enables remote experts to support technicians in real-time from anywhere in the world. The device recently won the Aerospace Australia Civil Industry Innovation award at this year’s Avalon Airshow. With augmented reality maximizing engineer efficiency, operators will no longer have to ‘mind the gap’ when it comes to maintenance resources. In the future, we might even see the technology being used for ‘virtual sign-offs’ to speed up the approvals process of recently maintained aircraft. Augmented reality can have a vital role to play from start to finish. It is very interesting. Thank you! 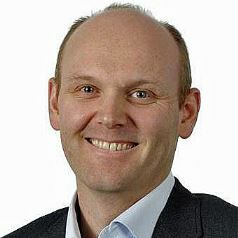 Espen is the former Director A&D Business Development & Sales at IFS.